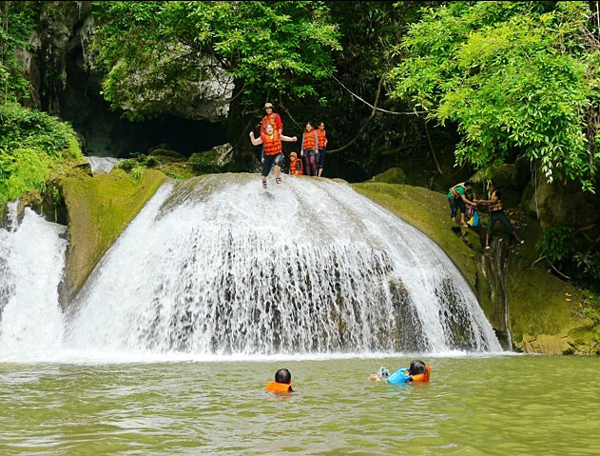 Park Renger Section 1 of Lam Khlong Ngu National Park is a place to contact for traveling caves around this area, such as Sao Hin Cave, Khang Khaw cave, Nok Nang Aen Cave, Namtok Cave and so on. 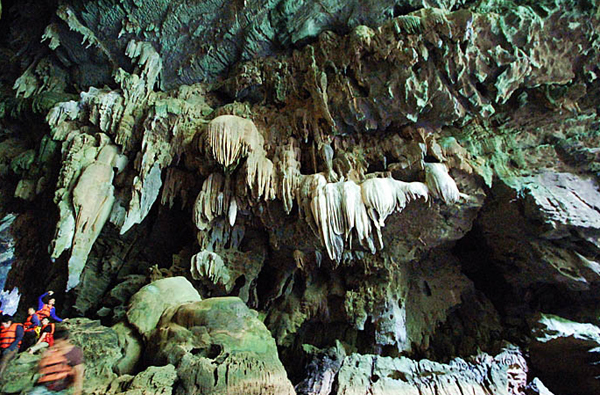 Visitors usually come here to stay over a night because they would like to visit Sao Hin cave on the first day and Khang Khaw cave on the second one. 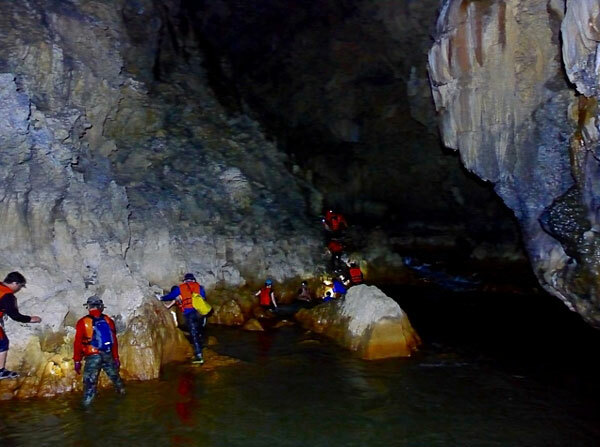 To visit a cave in this area is not easy, so it take quite much time to see around. 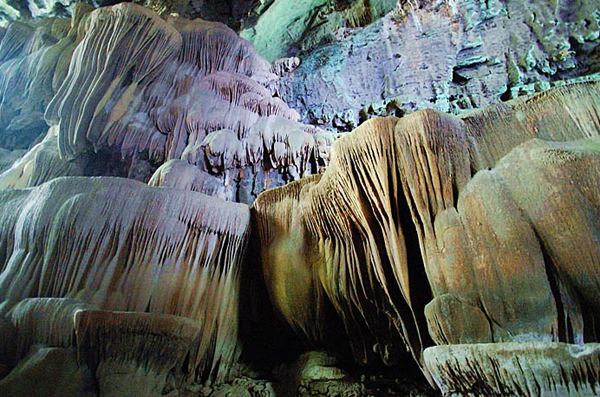 Sao Hin Cave is one of most interesting cave in the area, though visitors require being healthy for this adventure trip. 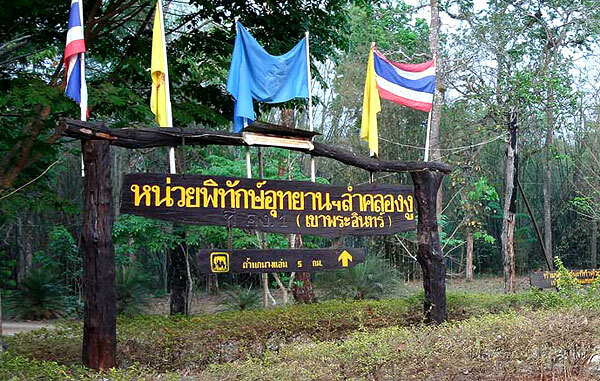 Visitors need to walk for 6 kilometers on a rough way and into a small pond. It takes approximately 2 hours. 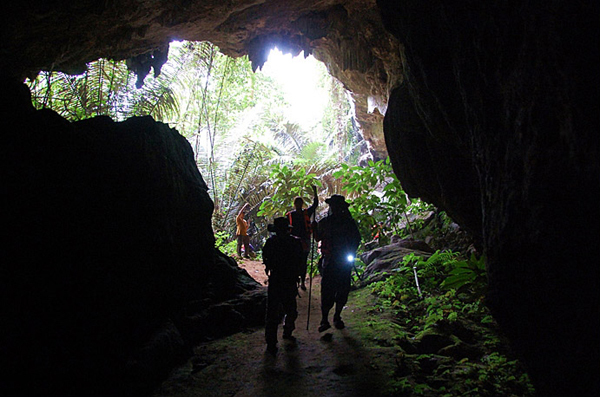 Visitors also need a national park officer as a guide to safely visit this cave. 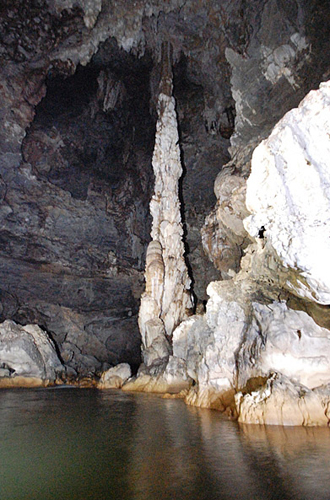 In the cave, there are a large column connecting the ground and ceiling, where this column is formed by the joining of stalagmites and stalactites. 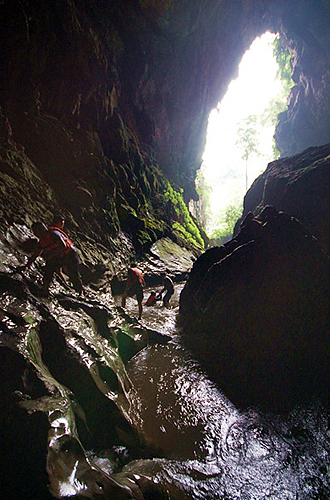 In the rainy season, it is not recommended to visit here since the level of water in the cave is really high. The recommended period is from February – April. 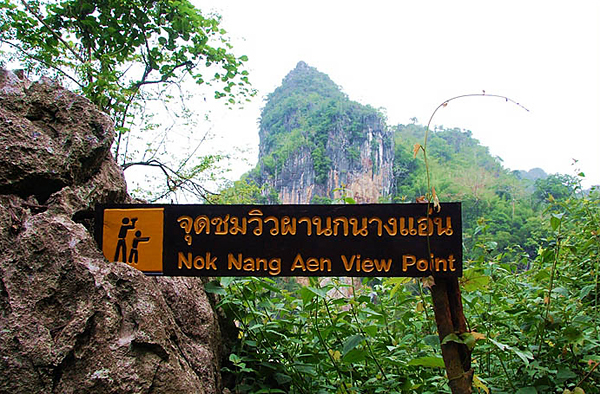 Nok Nang Aen Cave is as beautiful as Sao Hin Cave. As its name indicates, there are a number of Hirundinidae birds, Nok Nang Aen in Thai, living inside. It also houses spectacular stalagmites and stalactites. 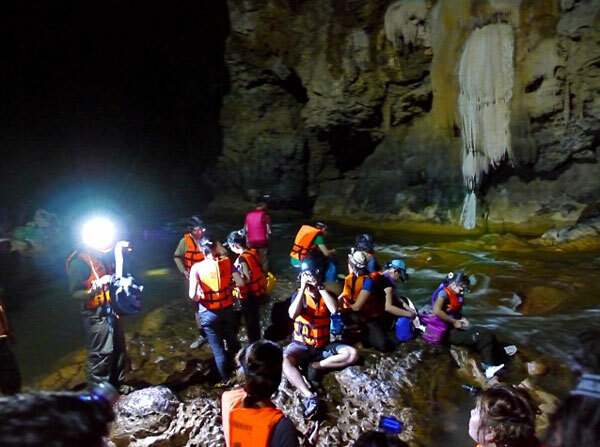 This cave is 3 kilometers long, where there is Lam Khlong Ngu flowing though. It is divided into three blocks, like 3 connected train carriages. 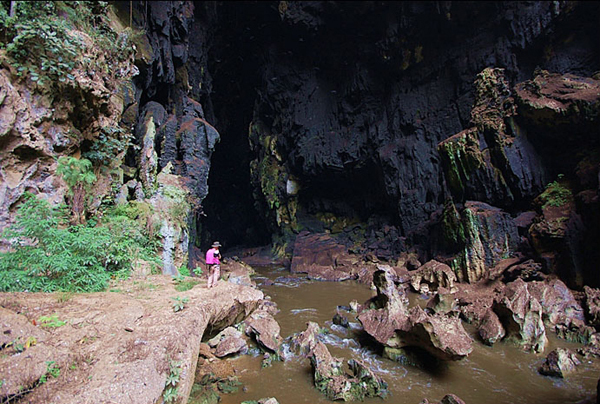 To visit these caves, visitors need to make a contact with Lam Khlong Ngu National Park, which is situated in Thong Pha Phum district. Unfortunately, there is no public bus for visitors to go to this park. 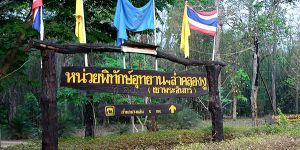 Then, visitors will have to rent a car to be there or visit this place by an interesting offer from a tourist agency.